PR specialists Howle Communications are helping to add the fizz to a special summer event. 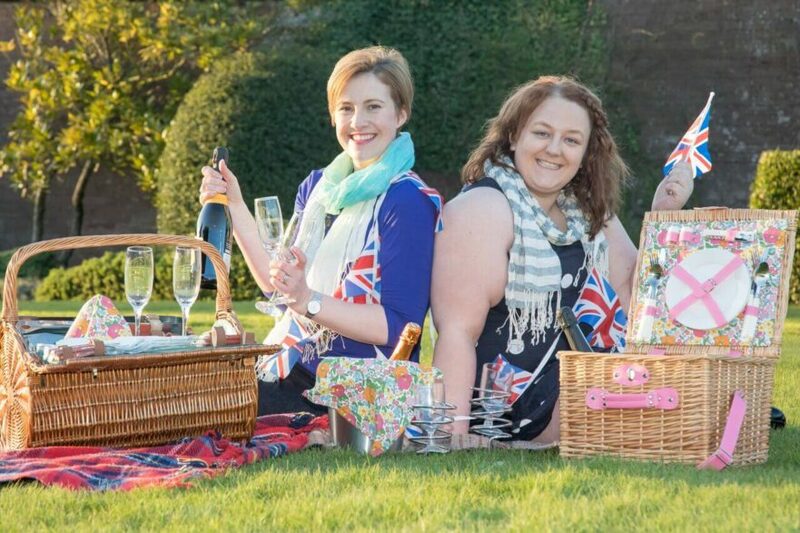 Howle Communications has teamed up with Fizz Festivals Ltd to promote the Proms and Prosecco in the Park event at Chetwynd Deer Park, Newport, on 9 September. “Fizz Festivals have organised a unique event and I’m delighted that we are able to offer support,” said Packmoor-based Nigel Howle. “It is a chance to end the summer with a picnic and a glass of fizz in beautiful surroundings while listening to fabulous musicians and singers. There’s still chance to pick up an ‘early bird’ ticket for just £17 if you book before the end of July. Go online to www.fizzfestivals.com for further information and follow Fizz Festivals at Twitter on @FizzFestivals.